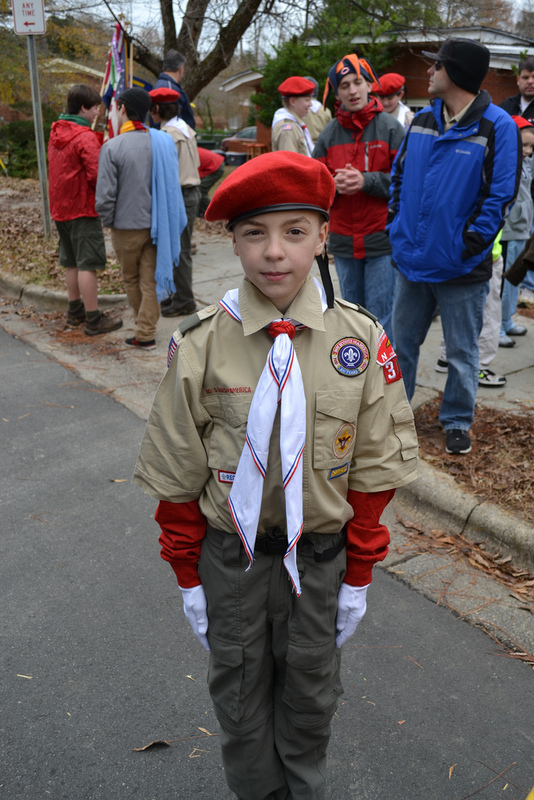 My oldest son Aiden has been in scouting since he was in second grade. He started in Cub Scouts and continued up through Webelos and ultimately earned his Arrow of Light (the highest award in Cub Scouting). Today he is completing his 1st year as a Boy Scout and last month was elected as the leader for his patrol by the boys (most of which are older) of his patrol. P.S If I’m doing anything wrong let me know. Thank You! How many of us who call ourselves leaders would benefit from the same openness? “If I’m doing anything wrong let me know. Thank You” Instead, we may find ourselves believing that we were selected to be leaders because we know the right way to do things … but something as simple and innocent as an email from your son can remind you … boy do I have a lot to learn. From the mouth of Babes… So true. Great reminder Kris.